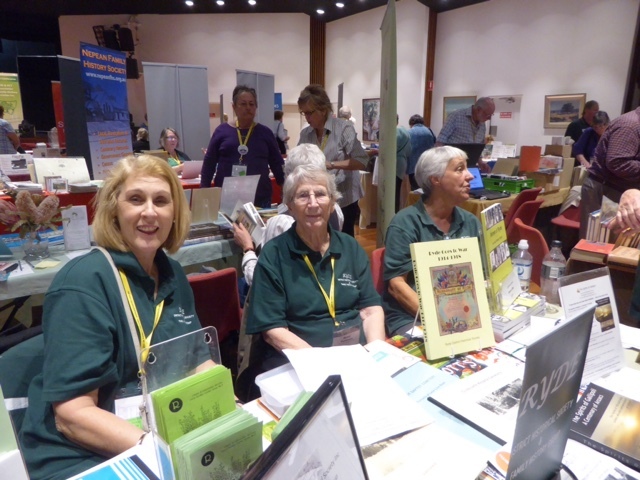 "Day 1 of the conference was open to the public with a Family History Fair and five talks. I attended two of them, Basic Family Search and Introduction to Trove. Whilst I use both of these, I still came away with new information. I also spent time catching up with friends and making new ones. 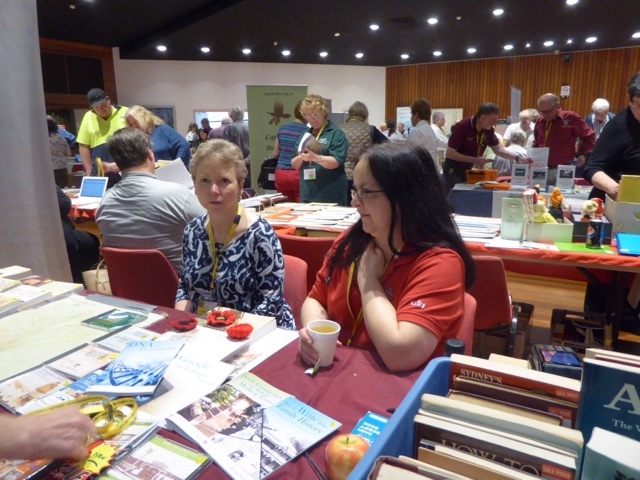 Heather and Danielle are representing the Society of Australian Genealogists. The ladies from the Ryde Historical Society have a great display of books, including their new one on the Field of Mars Cemetery. 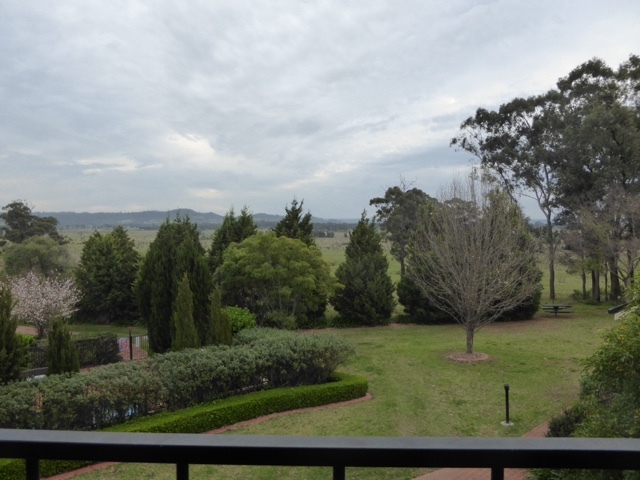 The theme is Cowpastures and Beyond and my view lives up to that.